TONY Abbott is again wooing the electorate in the hope that any warm feelings from voters will be followed by glowing support from his Liberal colleagues. After a smashing victory over Labor in 2013, he appeared to believe he had permission to do what he wanted. 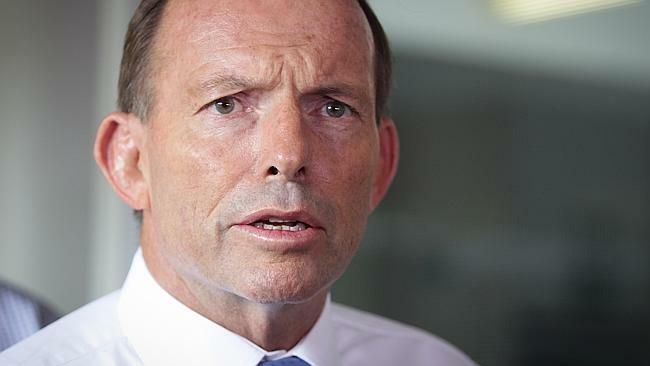 Now the Prime Minister is seeking to renew his standing by doing what voters want. The design of the coming Budget is likely to be based as much on the Prime Minister’s survival as on solid economic policy. But first he has to get through a Newspoll on Monday, which is unlikely to be flattering, a regular meeting with backbenchers, and the resumption of Parliament.